We think that the perfect formula is the joining between traditional and natural. 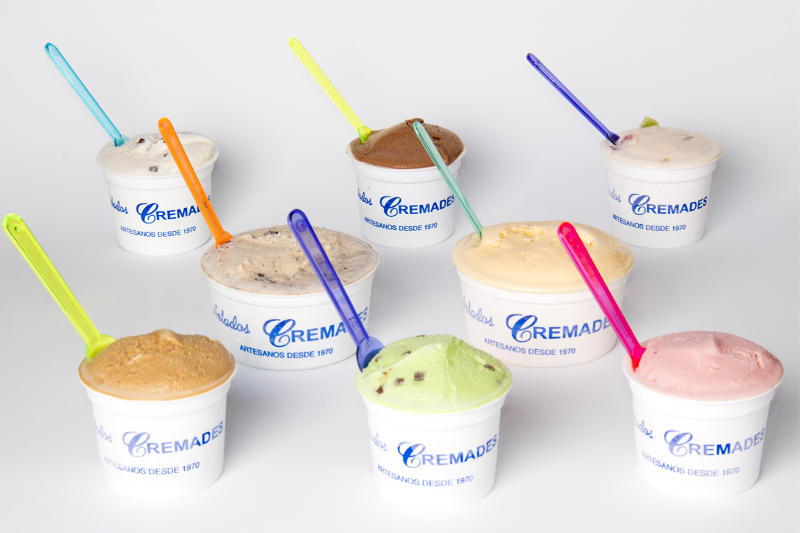 In Cremades, we make a starter base, which is the origin of the four bases we use in our ice creams. Do you want to know how is the process we follow until we get our tasty ice creams? We make four different bases in our workshop: yellow, white, vanilla and sugar-free. They are made in different proportions with eggs, milk, cream and sugar. And also we must not forget our sorbets, mainly composed by water. 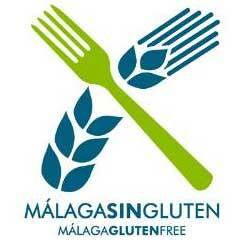 Once the base is chosen it is pasteurized in a machine that mixes the ingredients and boils them at 95ºC. Later it cools the base down and this is the moment when the flavour is added. 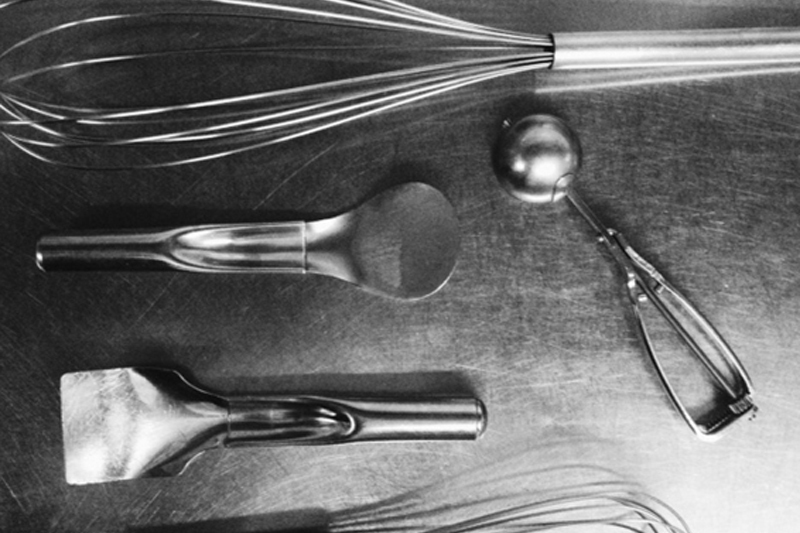 In this step, the ice cream maker machine has to simultaneously freeze the mixture while churning it in order to avoid ice crystals. 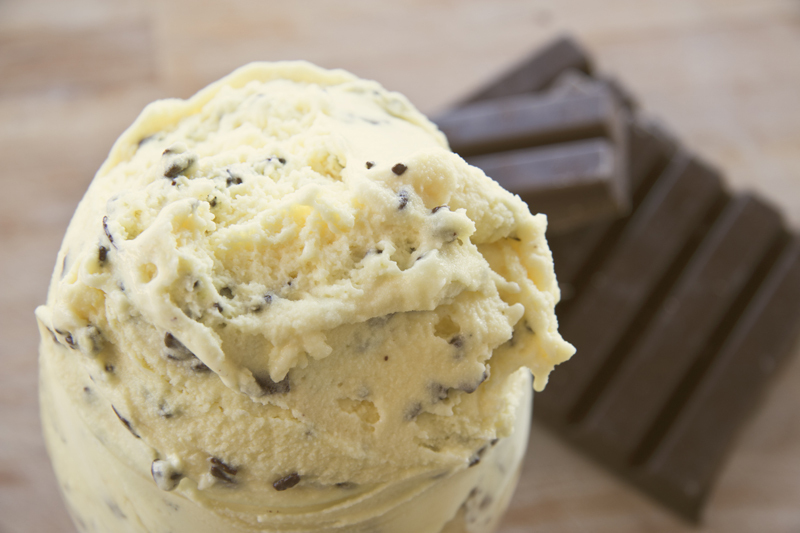 Here is when we add chips and chunks to those ice creams that contain them. We make ice cream daily in our workshop. 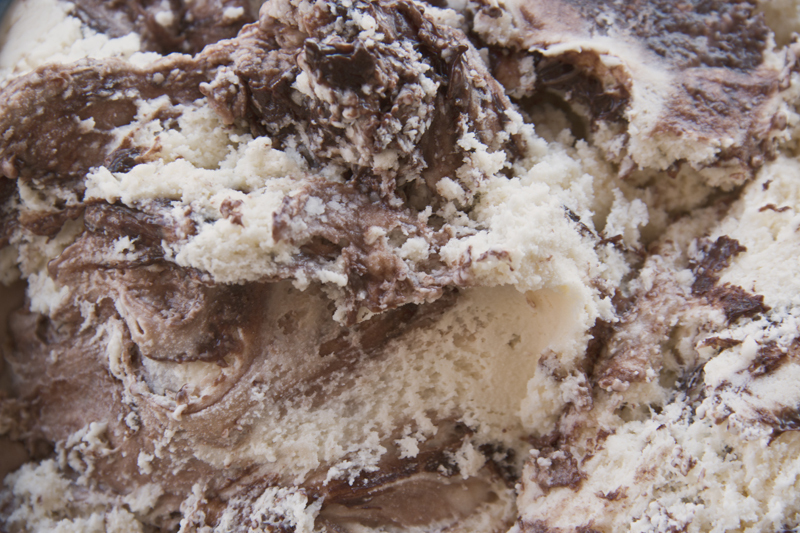 It is a pleasure that you can notice in its texture and flavour when you taste one of our freshly made ice creams.